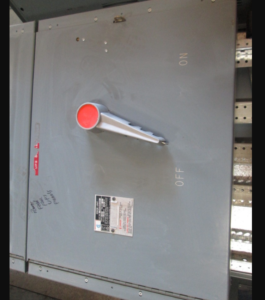 Panelboard fusible switches Siemens, Westinghouse, General Electric,Square D, and More. 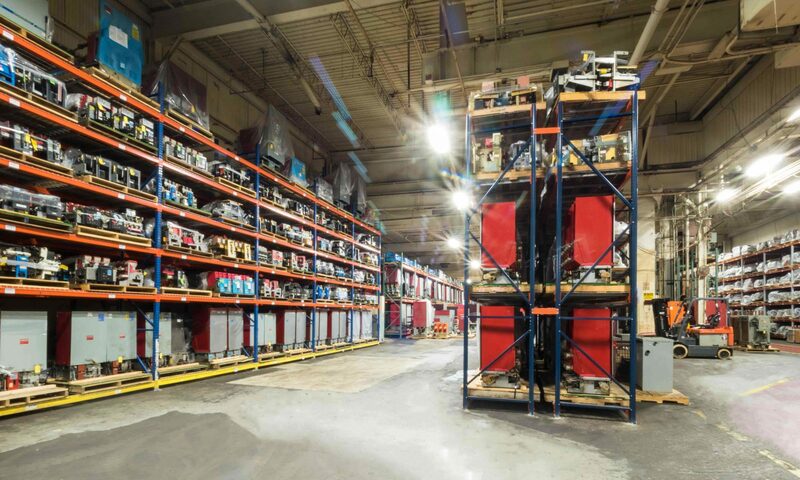 Panelboard fusible switches Siemens, Westinghouse, General Electric,Square D,and More. Siemens /ITE V7H…V7E…30A-1200Amp singles ,twins and mains. 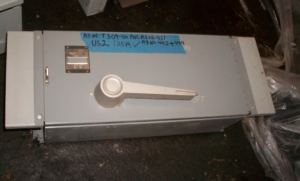 Westinghouse FDP…FDPW 30A-1200Amp singles ,twins and mains. 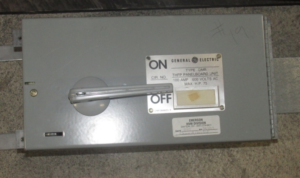 General Electric QMR…THFP…ADS../30A -1200Amp singles ,twins and mains. Previous PostPrevious GE Air Breakers AK AKU AKRT AKR AKRU 225a—4000a MO & EO DO AND S. Lots of parts Switchgear Available too. Next PostNext Westinghouse Size 5 Starter type W200M5CFC with solid state trip.